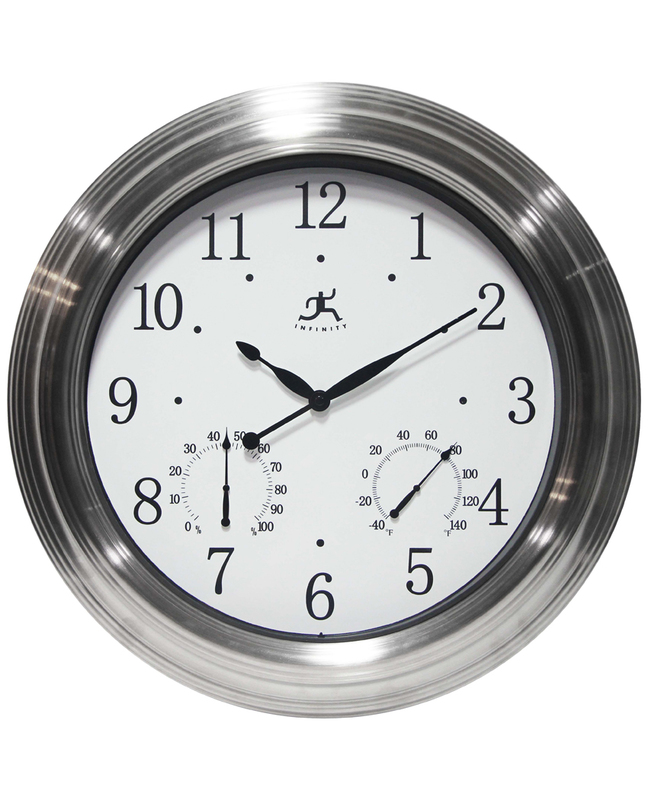 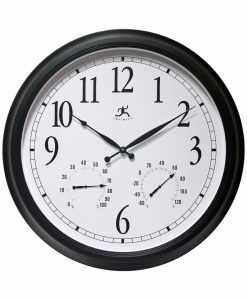 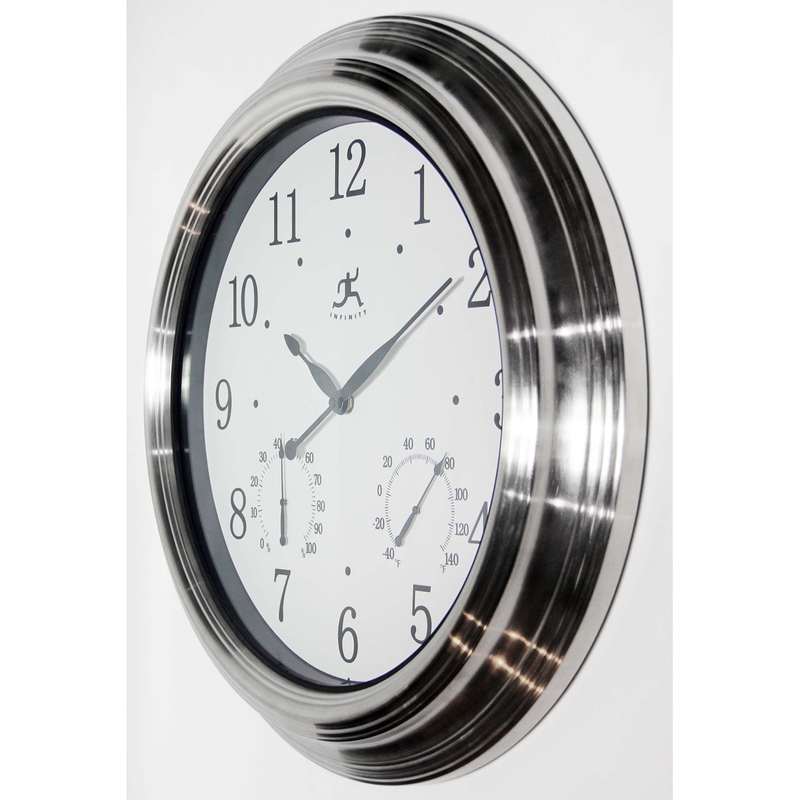 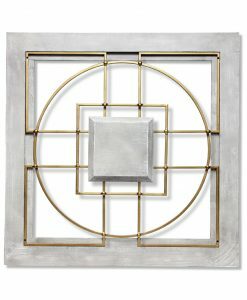 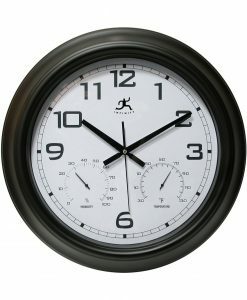 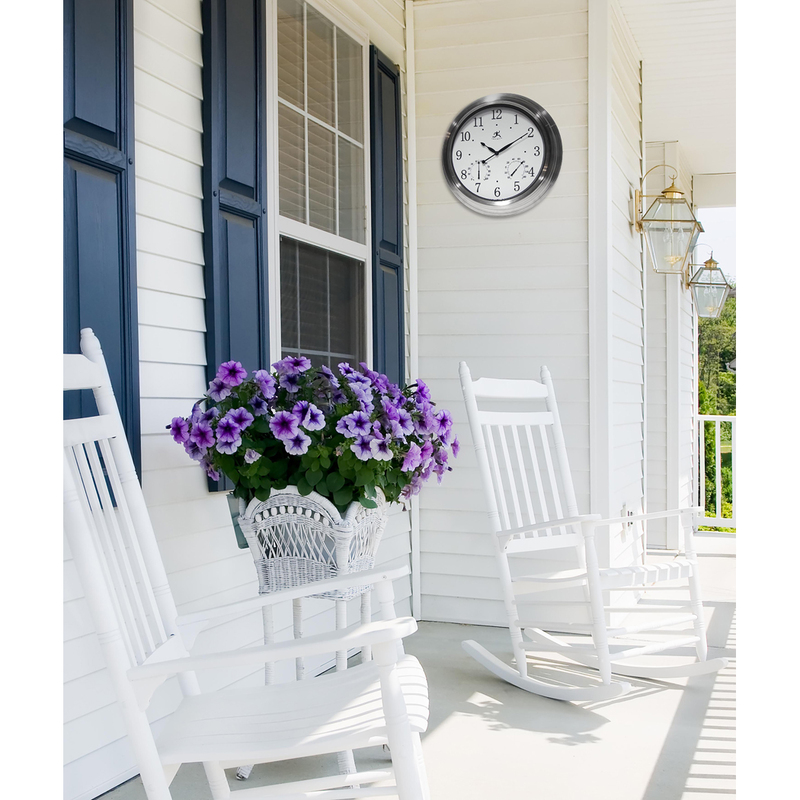 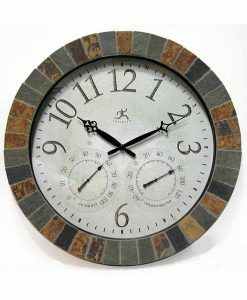 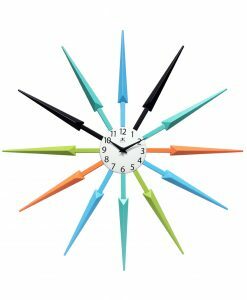 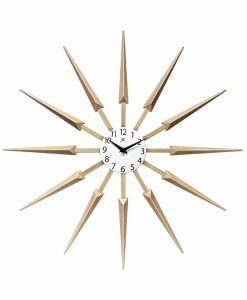 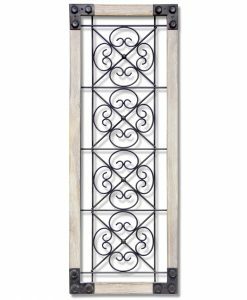 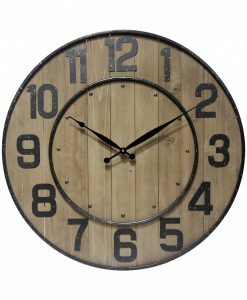 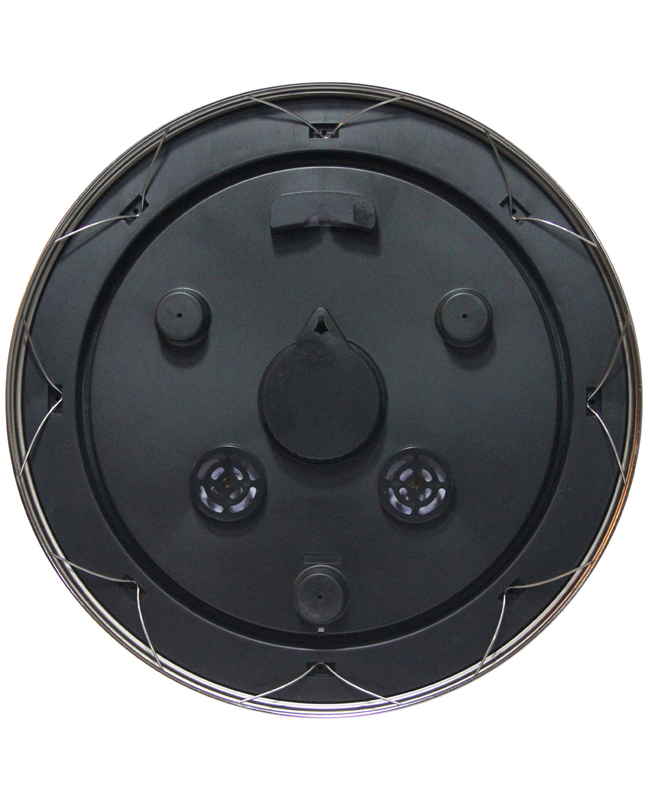 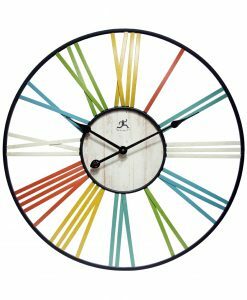 Looking for a simple yet elegant wall clock that can tie together your indoor or outdoor entertaining space? 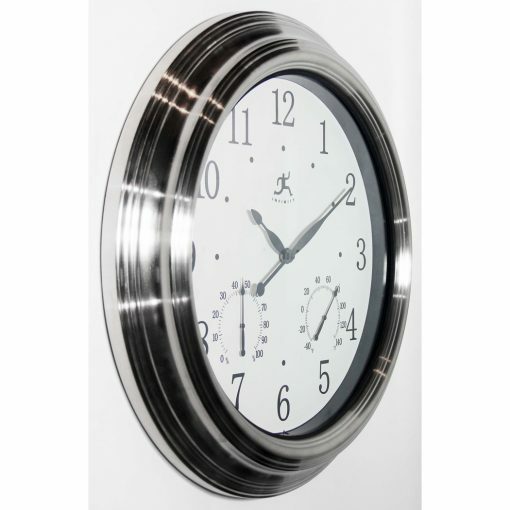 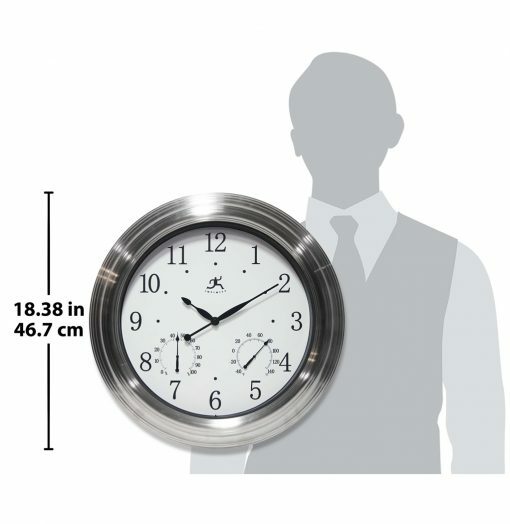 This versatile wall clock features a traditional silhouette with attractive silver trim and high-quality finish giving it a modern yet comfortable fee. 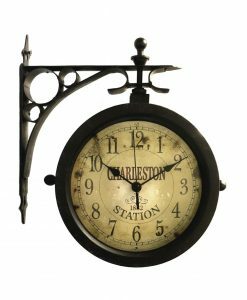 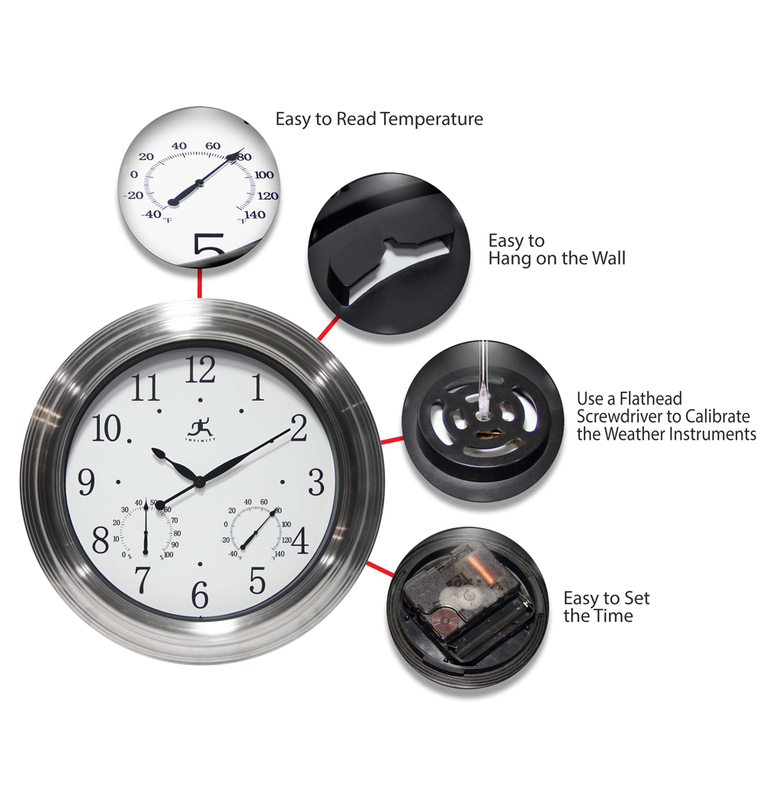 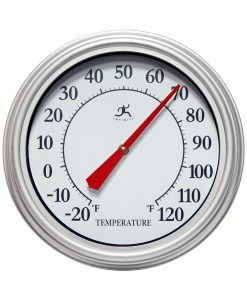 This clock features an easy-to-read face with sturdy metal hands and features additional hygrometer and thermometer which measures humidity and ambient temperature. 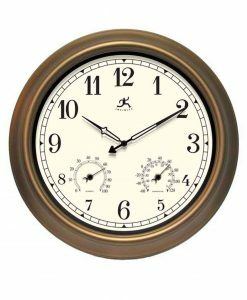 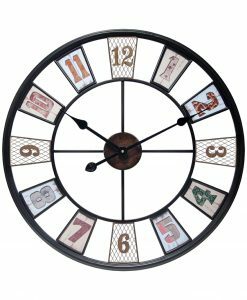 Equally at home in your four-season room, patio, living room or recreation area, this wall clock will be a perfect addition.